A Derby registered taxi has been removed from the road, along with a number of others, after it was feared that the door may fly off. The Derby Telegraph reported that tge police had stopped the vehicle and found it to be in a very poor state of repair. Among the issues that were highlighted was the fact that one of the doors had a faulty catch, which made it highly likely that the door could fly open. Another issue that dogged the vehicle was that there was a leak from the fuel filter. Another vehicle was found to have a damaged brake pipe which was on the verge of causing brake failure, whilst a third vehicle was found with badly damaged rear tyres. 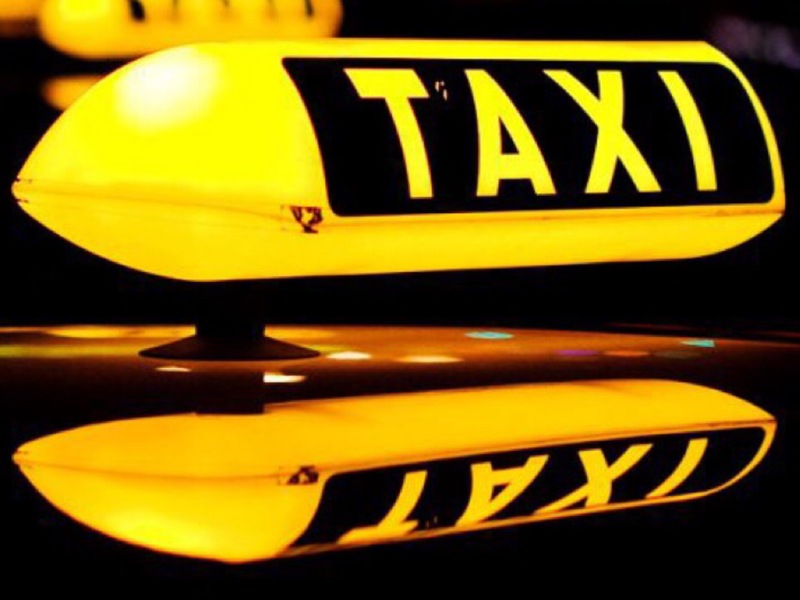 Police had stopped eleven taxis yesterday, finding fault with three of them. The vehicle with the faulty door and fuel leak was issued with an immediate prohibition order and had its plate suspended.